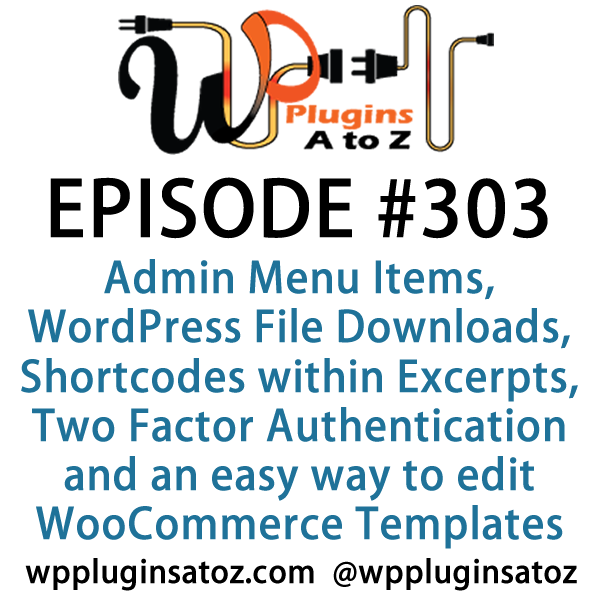 It's Episode 303 and we've got plugins for Admin Menu Items, WordPress File Downloads, Shortcodes within Excerpts, Two Factor Authentication and an easy way to edit WooCommerce Templates. 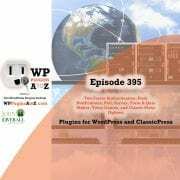 It's all coming up on WordPress Plugins A-Z! If you are in need of a file download manager for your site and in particular one that it pretty easy to use this may be for you. I recently had an opportunity to work with this plugin for a client and found that while it had a couple difficultities with the setup for connecting it with Google drive overall this plugin is pretty decent for managing downloads. I worked in paticular with the google drive component and found that after getting it setup it works well for syncing files between your WordPress webaite and your Google Drive. Since Clef is shutting down many wordPress users have a need to replace it this is one option with more to come. This one works in a similar manner to Clef in that after you get it installed on your site and download the app to your phone. 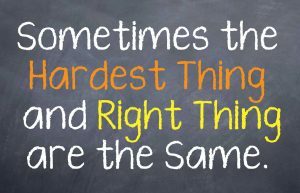 You will need to create a RapidID account but the process is pretty painless. There are currently a couple issues around if you loose or change phones. Thier pricing is not known yet beyond the inital free account for a single device. They also offfer a premium version of the plugin. This 2 factor login app created by UpDraft has multiple ways it can work including an emergency code you can use to get into your site. it allows setting two factor login on a per user basis. And if you do not have a phone or tablet or simply do not want to use one you can use one of the many chrome addons to create the codes from here https://chrome.google.com/webstore/search/authenticator it does look to have some time to complete the full setup yhough. Have you ever activated a WordPress plugin, then had to hunt around the admin sidebar trying to find the new menu items the plugin added? 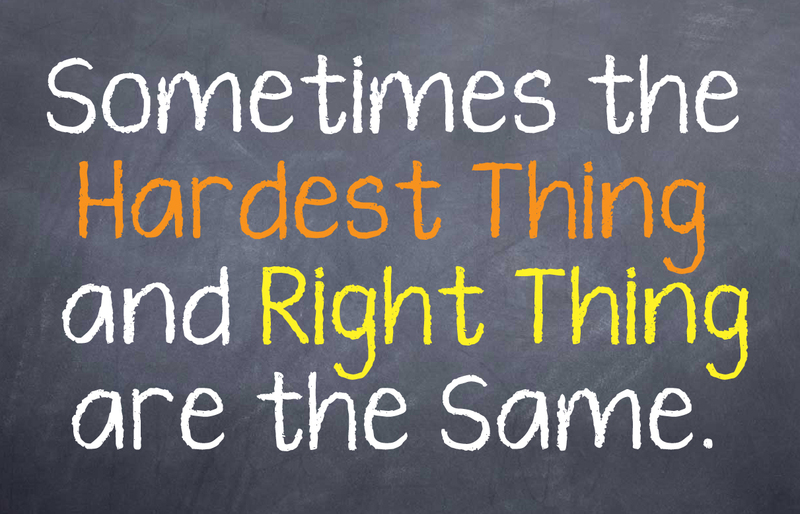 Or maybe after looking for them, you found out that the new plugin didn’t even add any menu items at all. Show Plugin Menu Items on Activation solves that problem by pointing out exactly which new menu items have been added to the admin sidebar every time a plugin is activated. 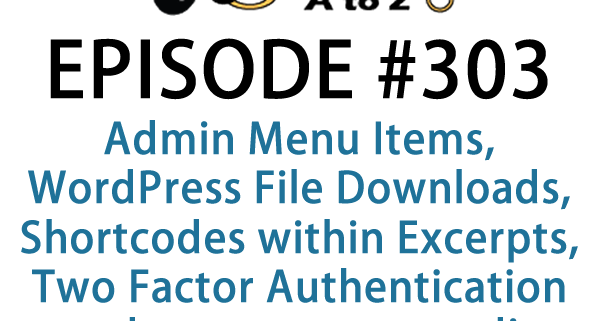 If 1, 2 or 3 menu items were added, admin pointers will be displayed to point out the newly added menu items. If 4 or more menu items were added a “Many new plugin menu items were added.” notice will be displayed at the top of the screen. If no new menu items were added, a “No new plugin menu items were added.” notice will be displayed at the top of the screen. This free plugin permits you add shortcodes to WordPress Widget and Excerpts. Super easy and lazy plugin.